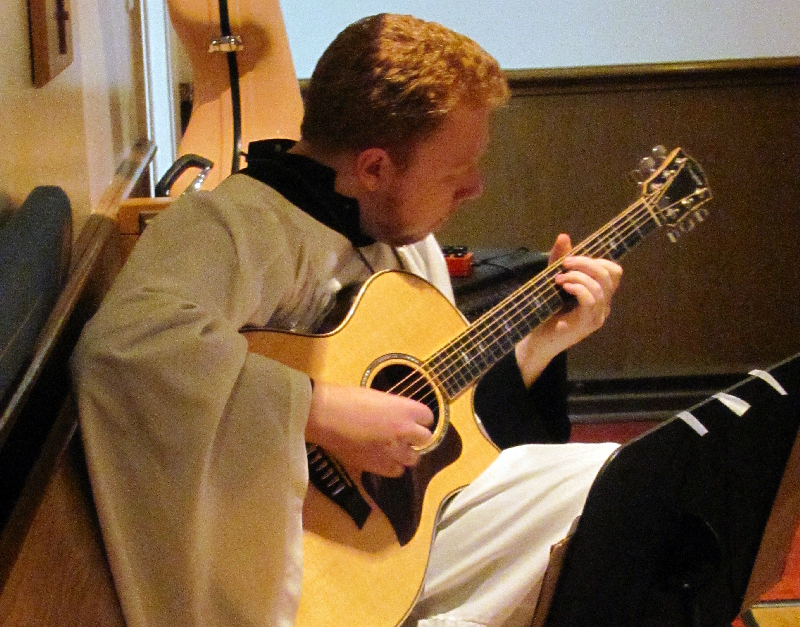 Music is a vital part of worship at St. Paul's. 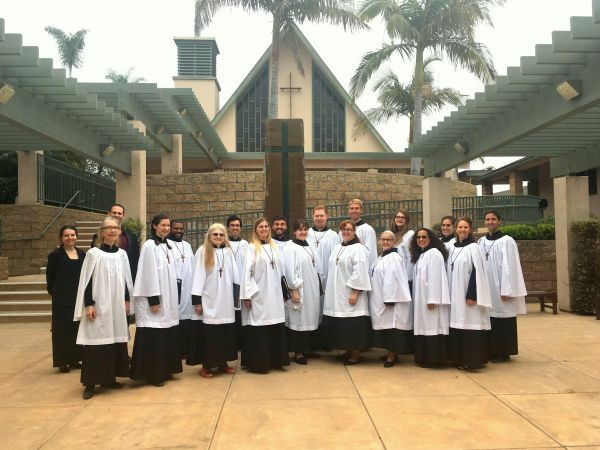 Our music ministers, Felix Eisenhauer and Tara Eisenhauer, lead our choir and a team of dynamic musicians, along with Sara Edwards, our organist. Our largest ensemble is the choir for 10:15 a.m. services. 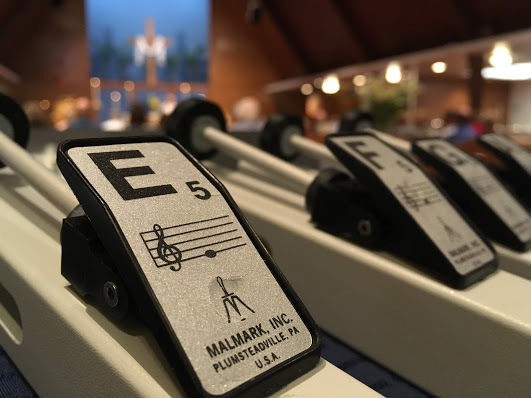 Regular rehearsals are Thursdays from 7:00-9:00 p.m. and Sundays before the service at 9:30 a.m., both in the music room. Please contact our Music Minister, Felix Eisenhauer, at [email protected] if you are interesting in joining our music ministry. 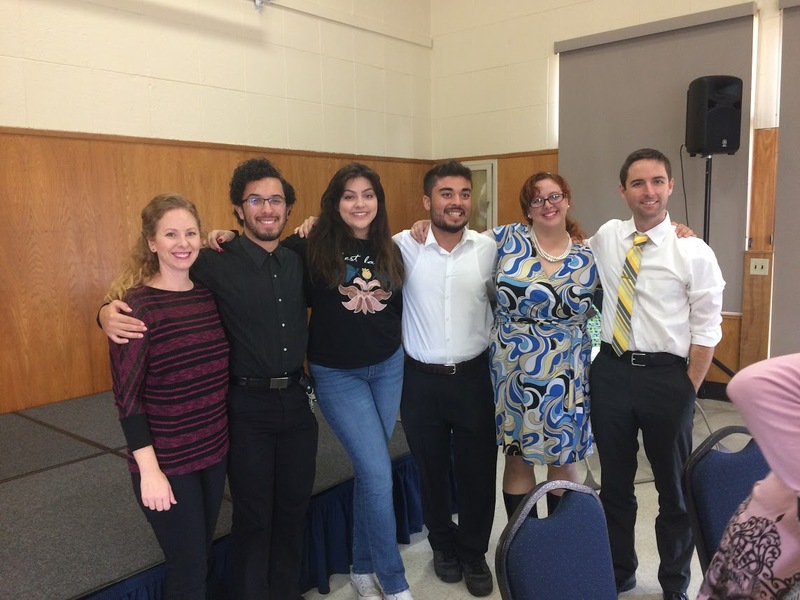 This unique program brings talented young musicians to St. Paul’s Music Ministry while supporting their vocal training with work experience and a monthly stipend to be used for their music education. Have you enjoyed our cantors? Our growing choir? Our contemporary music? Our soloists? All these have been supported by St. Paul’s Music Scholarship-Internship Program. 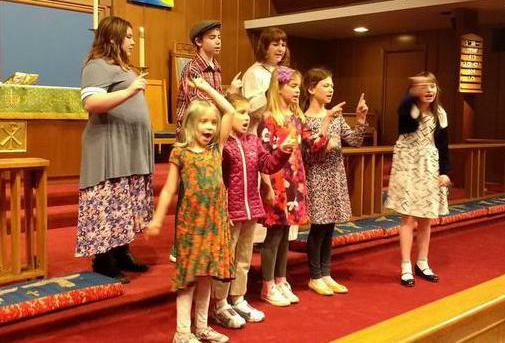 NOTE: St. Paul's Children's Music Hour will be on summer hiatus starting June 10th, we will be offering Vacation Bible School, learn more here. We look forward to seeing you soon! Come make a joyful racket noise with your friends! 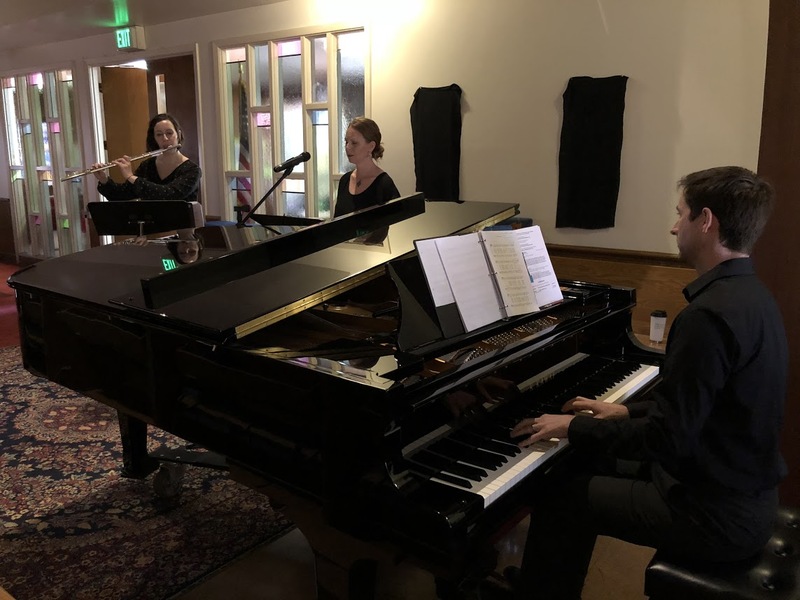 Like its name suggests, this small ensemble offers contemporary Christian worship music throughout the year to diversify and enrich our musical offerings. Any instrument or voice type is welcome to participate! St. Paul's beautiful set of chimes adds a unique musical color to our services at special occasions, such as Christmas or Easter. Chimes are also a great way to build musicianship, even for those with no or limited musical experience. 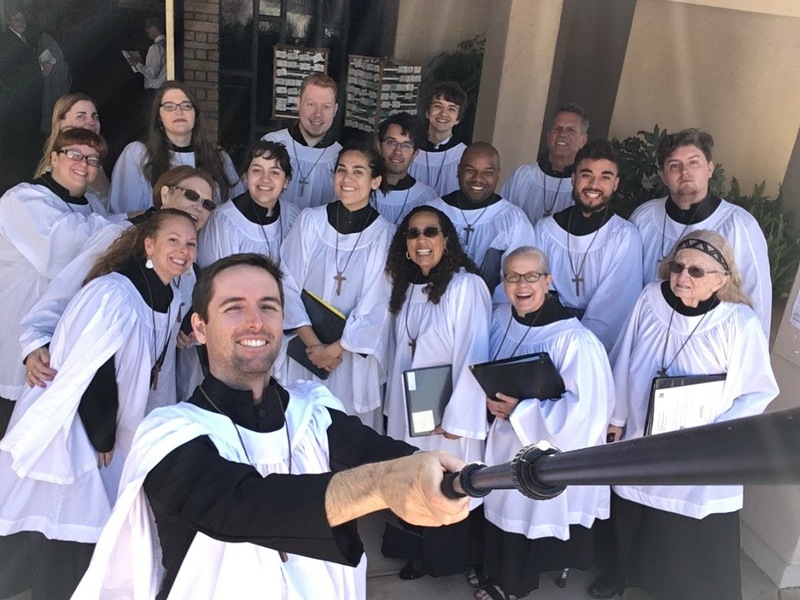 We are excited about our Music Ministry team's efforts to bring in local, accomplished musicians to perform at St. Paul's accompanying the choir and playing at special services, a joyful enhancement to our spiritual journey in Christ through the liturgy and sacred texts.